SignatureFishingRods.com has a limited number of high quality fishing reels available. Quality fishing reels have been selected to match the fishing rods offered on this site. Together they make the best fishing rod and reel combos around. Available are Pflueger spinning reels, Penn casting, conventional and spinning reels, and ABU Garcia casting reels. 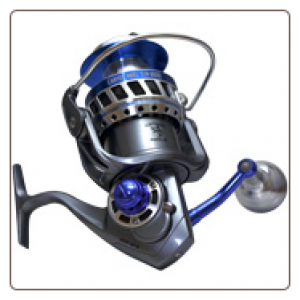 Use the links below to read what fishing reels are available for each type. 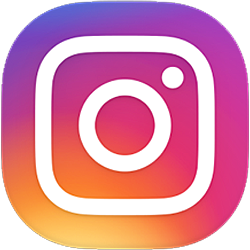 Matching a high quality fishing reel with fantastic custom fishing rods requires an understanding of what and how you are going to fish. Each rod and each reel are designed for a specific range of conditions. While most are self explanatory, gear ratios on fishing reels have a hugh impact. Consider the following when selecting a fishing reel for a particular fishing rod. The higher the gear ratio on fishing reels, the faster the retrieve of the bait. A gear ratio of 5.3 means the spool turns 5.3 times every time you turn the handle of the reel 360 degrees (one time). Higher gear ratio fishing reels are excellent if you are fishing a Rat-L-Trap in summer and fall. This is a time when most fish want faster moving baits. Lower gear ratio reels require less effort when fishing deep-diving crank baits. You need to match the speed of lure or bait with the conditions you are fishing. Normally, a slower retrieve is best in spring and early summer (just after spawn). A faster retrieve is better in the summer and fall. Extremely durable, lightweight aluminum reel design with a large, V-shaped arbor for a speedy line recovery. It has a strong Rulon disc-drag system ensuring plenty of braking power while the fight is on. Well-balanced with extremely inexpensive quick detach spare spools. 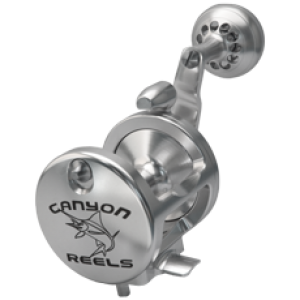 Available in a wide variety of sizes making this reel an easy choice for serious anglers.